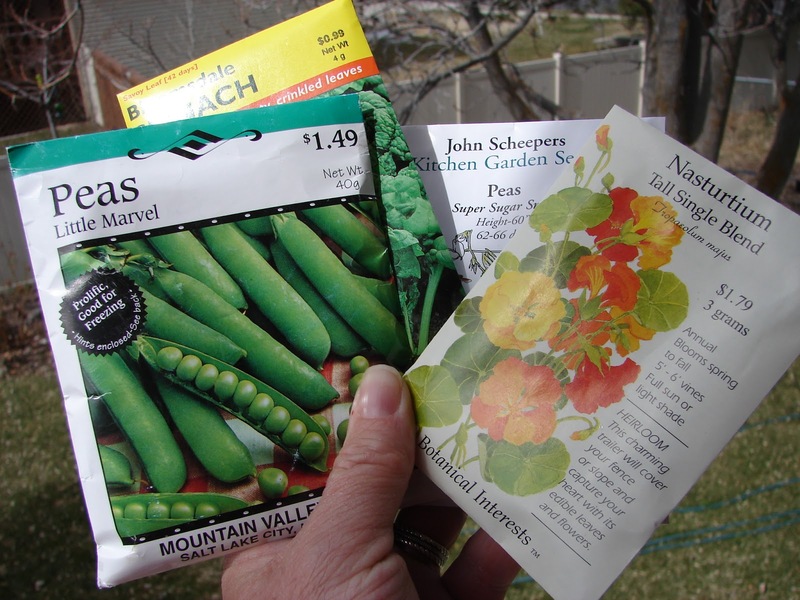 New Utah Gardener: Can I Start A Vegetable Garden In July? Can I Start A Vegetable Garden In July? Yes, you can!! Here is an article from Utah State University with details about planting a vegetable garden in July for late summer and fall harvests. The local garden centers still have many vegetable plants available for sale as well as seeds for direct sowing. Gardening is on an on-going, never-ending process! Yay!